Austin David Executive Royal Dock is set in London and is close to nearby attractions, such as ExCeL London. It also offers free Wi-Fi, a lift and a sauna. The apartments feature an elegant décor and superb 5-star facilities. 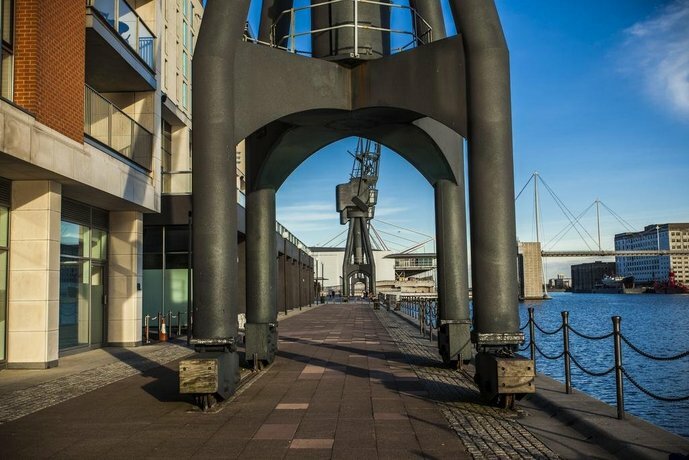 After settling in to their apartment, guests can explore the area with use of Royal Victoria Docklands Light Railway Station, which is a brief walk from the property. 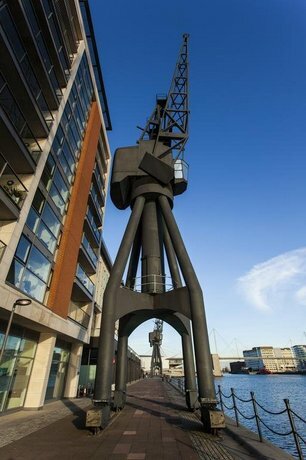 Austin David Executive Royal Dock is close to Custom House for Excel DLR Station, making it easy for guests to travel around London and its surrounding areas. It is also conveniently located nearby a selection of eateries.